In 2010/11 I was lucky enough to take part in an Australian Youth Ambassadors for Development volunteer program in Tonga. I had a wonderful time there and met an amazing variety of people. Whilst on assignment I decided to take Tongan language lessons. Learning this Polynesian language taught me far more about the English language than I’d ever learnt in school (let’s brush aside the fact that I scored less than 50% in HSC English…). But what I really loved about learning Tongan (aside from using the prefix “faka” in just about every sentence), was that the language provided a whole new insight into the Tongan culture. 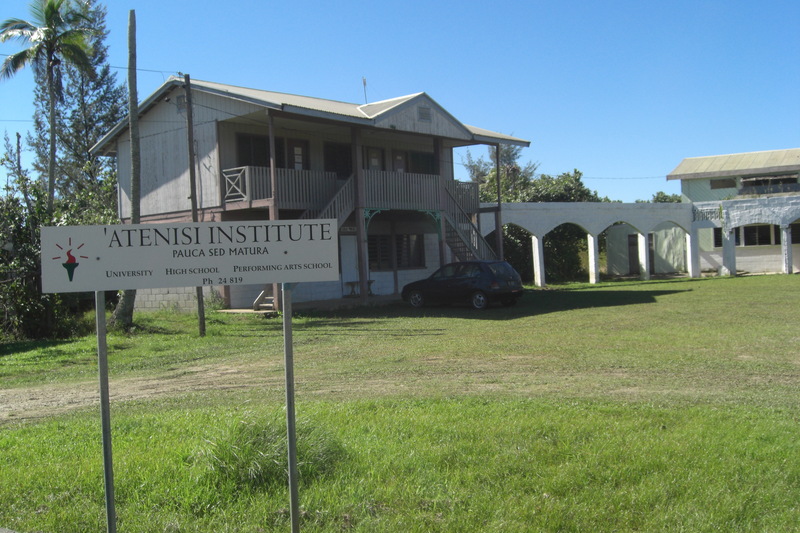 ‘Atenisi Institute, where I learned lea Tonga. I am certainly no expert in the Tongan language, so if there are any native speakers out there, I’d love for you to jump in here and correct me on any mistakes I might make. 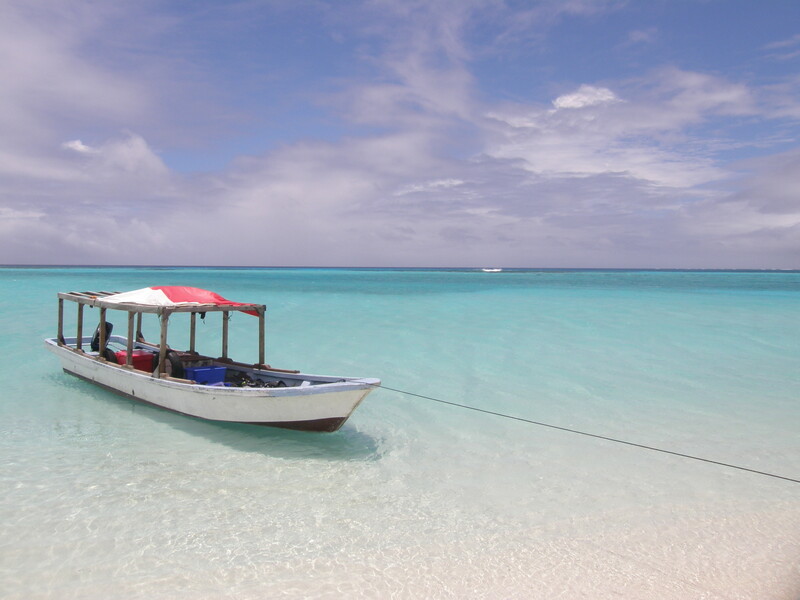 At first glance, Tongan is a relatively simple language, comprising of only 16 letters and being phonetic. i.e. the words sound exactly how they’re spelled. This simplicity, however, leads to a beautifully complex language where words are often made up from smaller components. 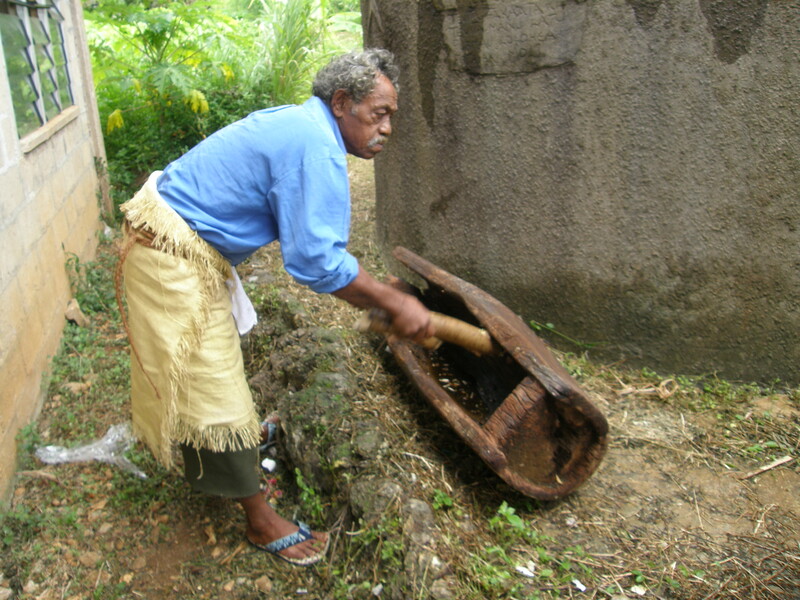 For example, “Malo e lelei” the Tongan greeting, would be the equivalent of “Hello” in English. The actual break down of “Malo e lelei” would be “Thank you for being well”. The prefix “faka” has no English translation, but the closest would be “like”. 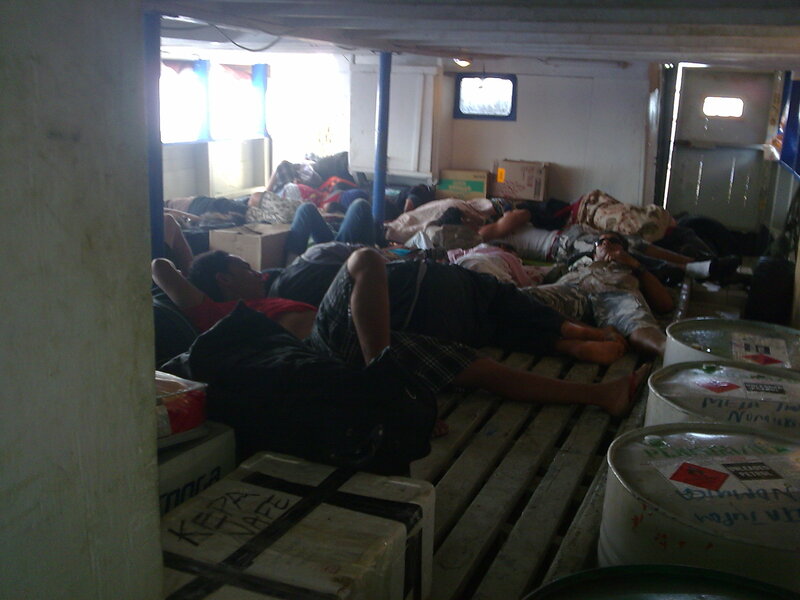 For example, a meeting or gathering is “fakataha” – “like one” – many people coming together to be one. One of my favourites “fakasuva” – “like a Fijian” meant lazy (there is a deep running rivalry between Tonga and Fiji, thankfully, mostly in jest). One of the most intriguing insights into Tongan culture for me though was that almost all words referring to time were derived from English words. 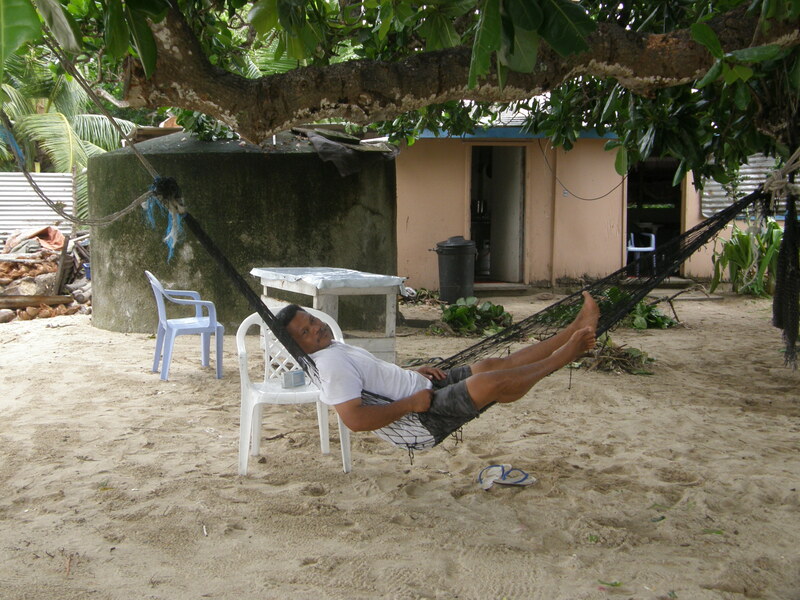 Anyone who has travelled to an island nation is most likely aware of “island time”. It is often misused as an excuse for something being late. It means that something will happen when it happens. Personally, I love the concept, but it’s difficult to implement in a western society where time is so important us. Saturday – Tokonaki – I think this meant gathering food for the Sunday feast? I find this interesting because, to me, it seems to indicate that in Tonga, there wasn’t much of a concept of marking the passage of time until Europeans arrived. Even nowadays, time almost feels like something that has been imposed on Tonga by the encroaching influence of the western world. Ferry schedules and flight schedules are common place these days of course, but try calling a 10 am meeting. People will begin to trickle in around 10:23 and continue to arrive up until well, basically whenever they arrive. It was something that I found challenging when I first arrived in Tonga, but as time passed by, I embraced it and I grew to love it. Now I really miss it. Some people may think that it’s “fakasuva”. I think that it’s actually a lovely way to live life. To just relax about time and let things happen when they happen.